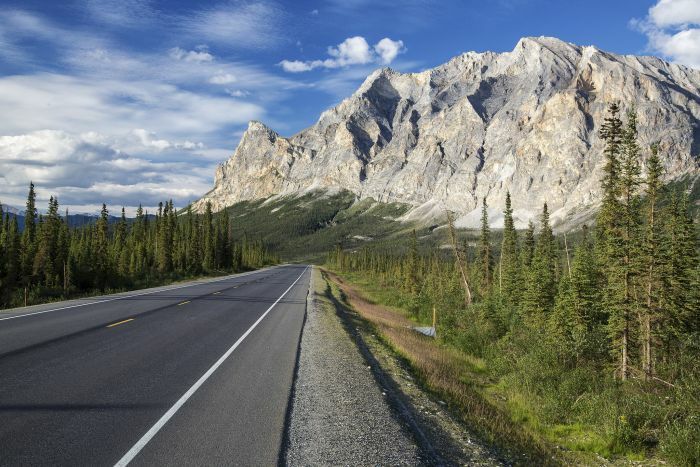 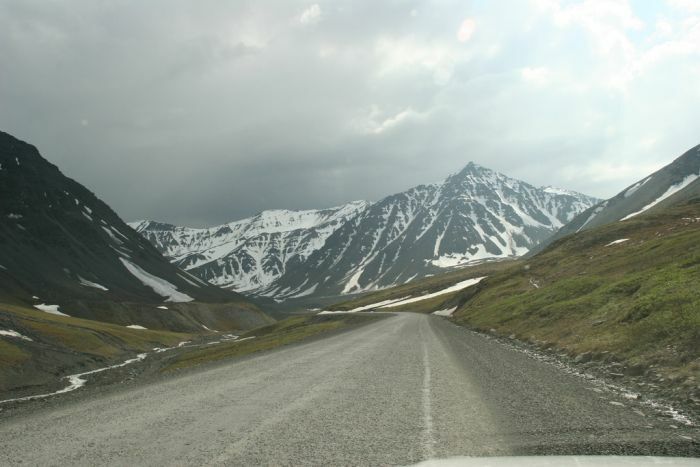 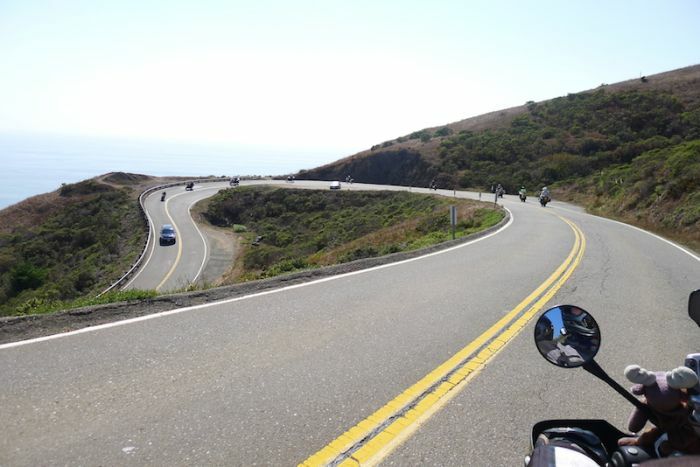 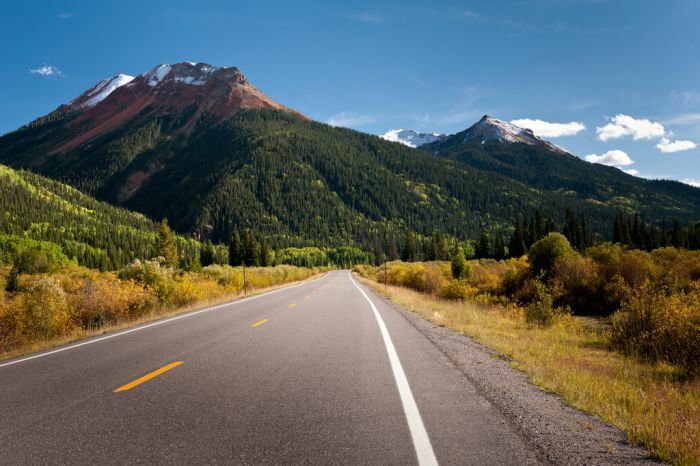 With snow capped mountains, epic expanses and no shortage of open road, North America is any motorcyclist’s dream. 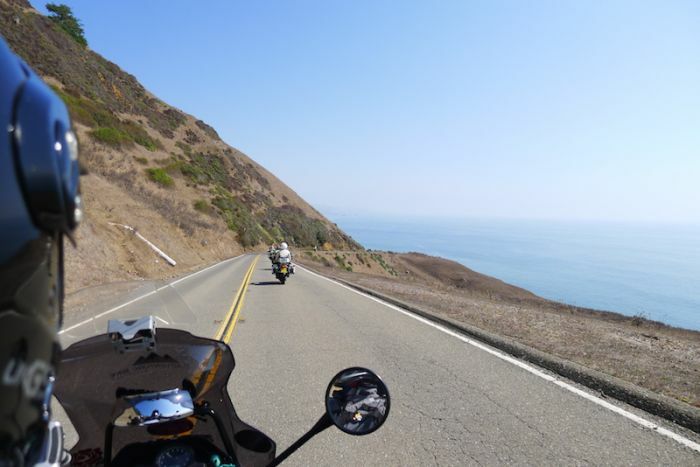 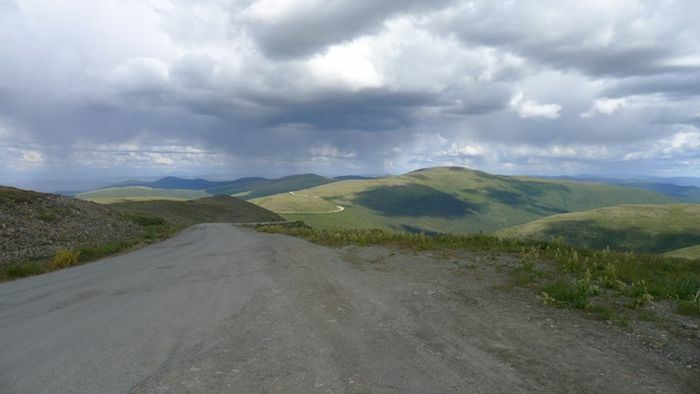 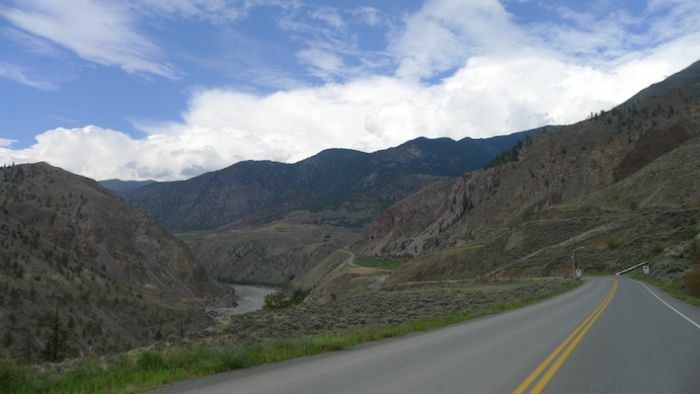 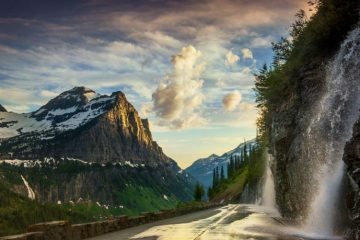 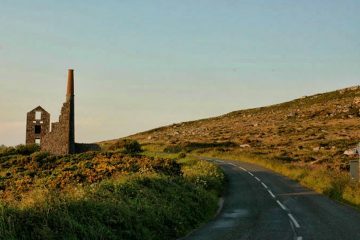 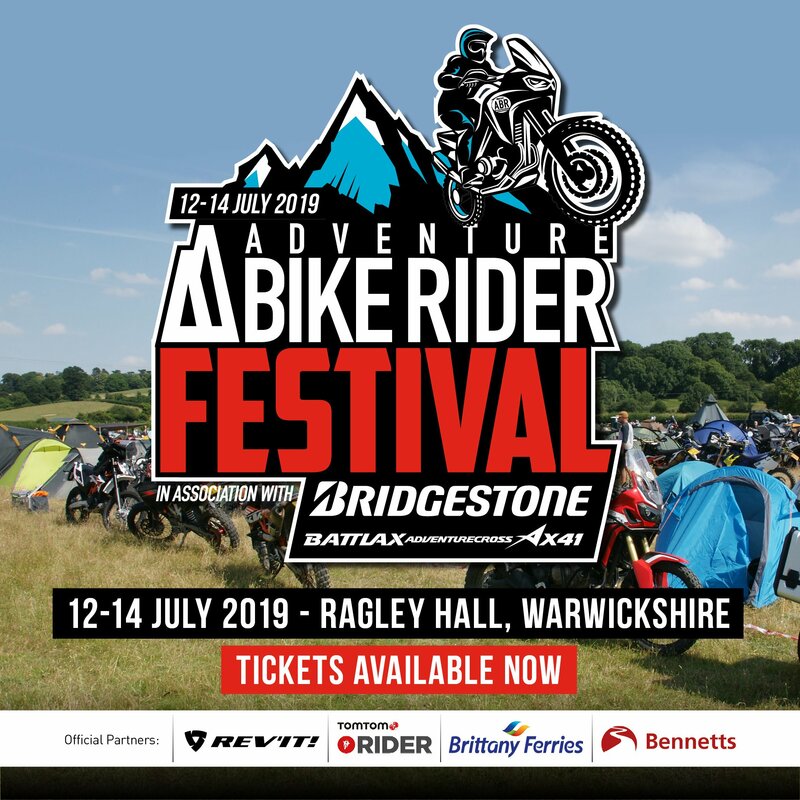 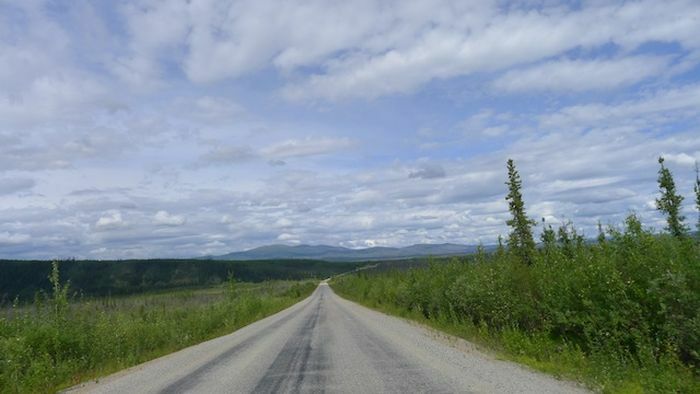 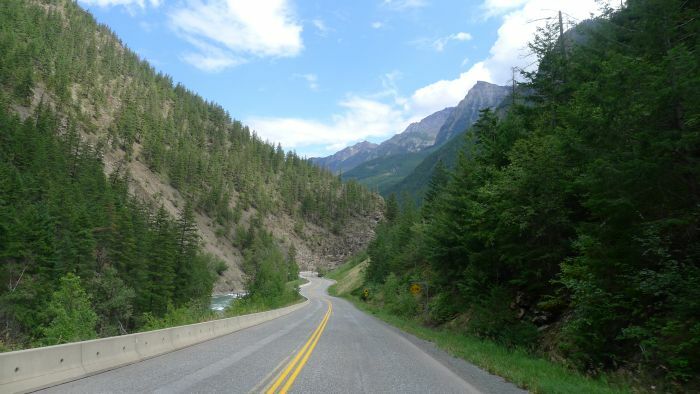 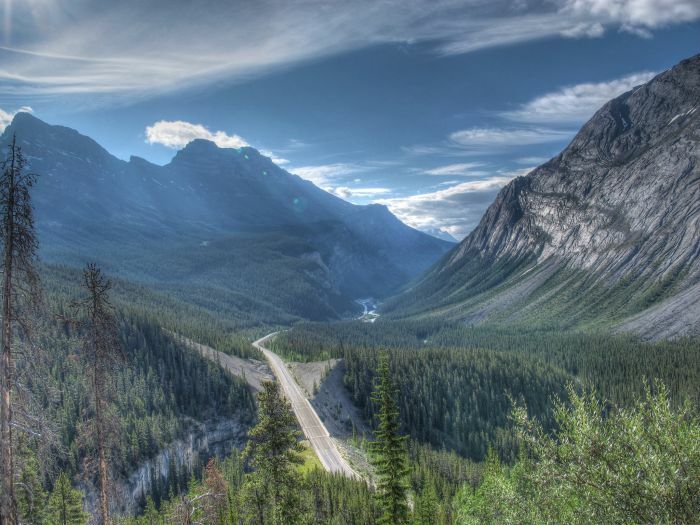 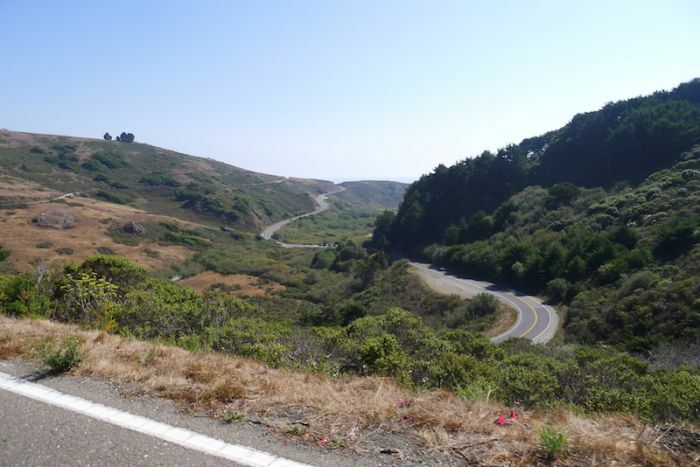 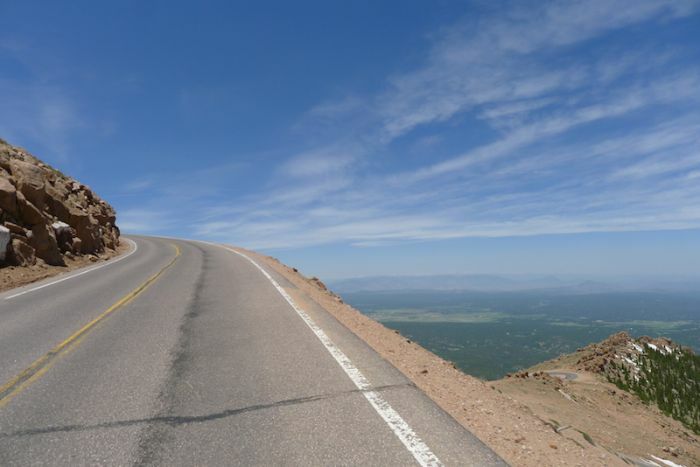 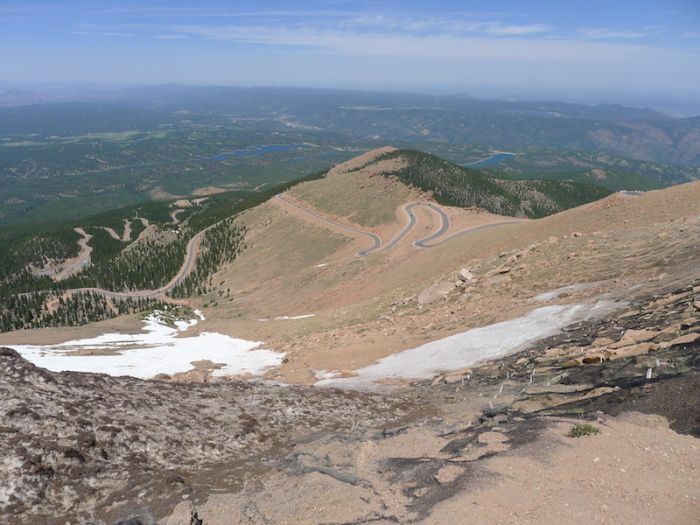 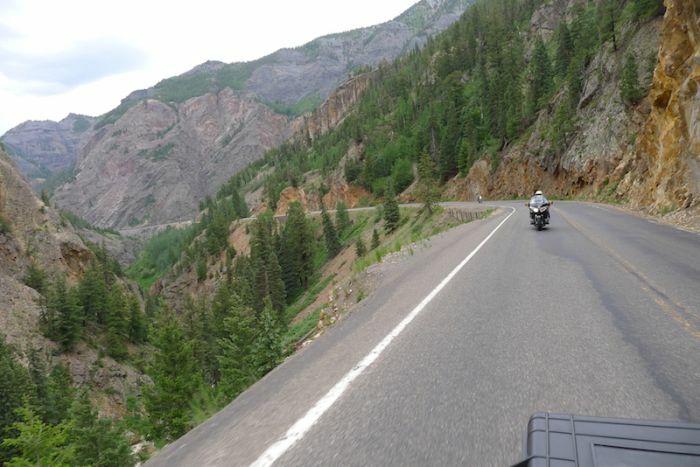 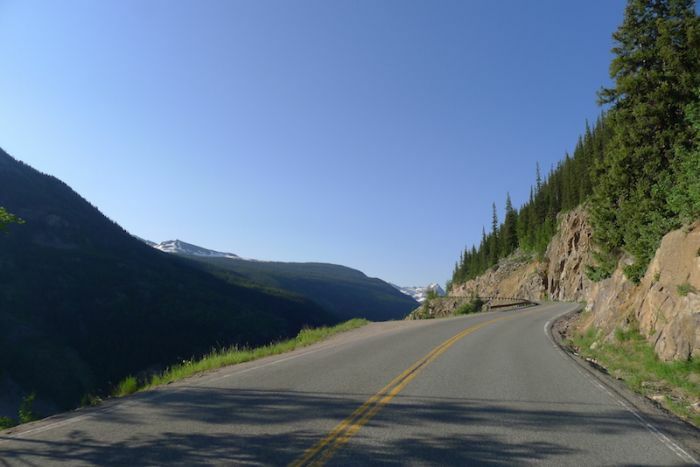 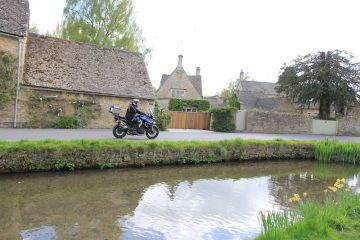 To give you a glimpse into what’s on offer across the pond we teamed up with Unchained Tours, a company that knows the area extremely well to find out what roads you need to ride. 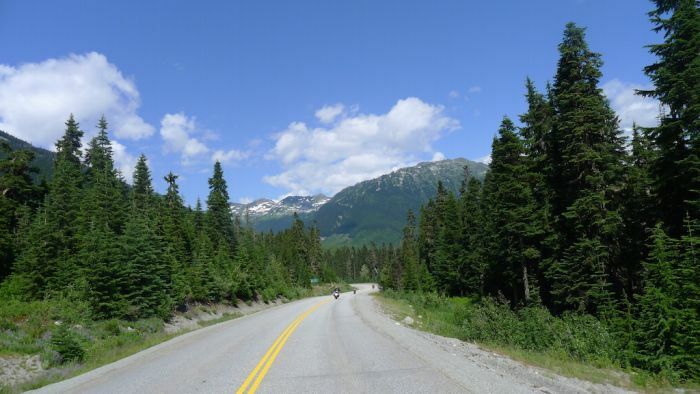 So with that in mind, here’s a selection of photos that show exactly why you need to ride North America. 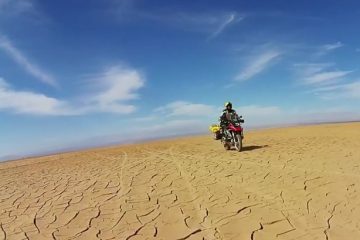 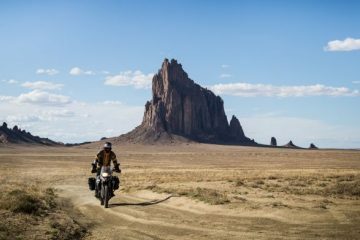 Unchained Tours offer a range of exciting and unique motorcycle adventures in North America, South America and Morocco. 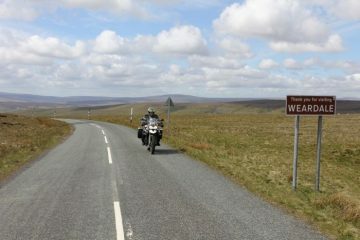 To find out more information head to www.unchainedtours.com.